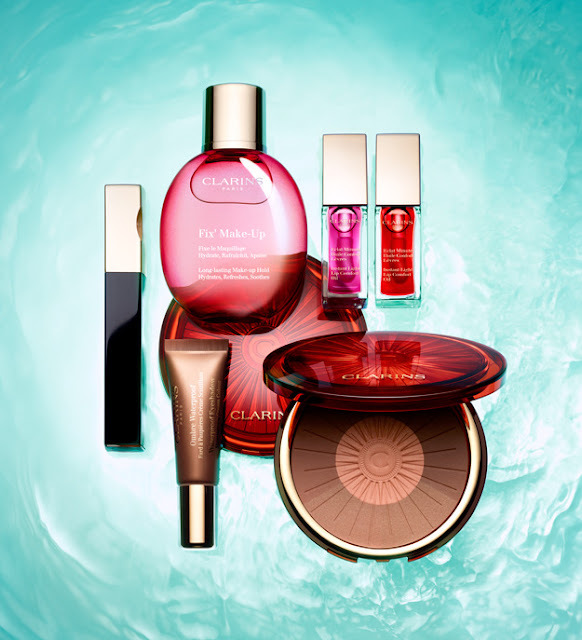 Without question every year I look forward to the launch of the Clarins Summer make-up collection and this year is no exception. To get that summer Sunkissed look, Clarins have launched several new and Limited Edition products. This summertime collection comprises of warm and natural shades, iridescent shimmer, subtle shine…creating make-up that’s resistant to the summer heat, a dip in the sea or pool and it sounds absolutely perfect for the heat and humidity of a South African summer. Clarins has something for you! have dual purpose product in the Bronzing & Blush Compact, which comprises two matte shades, coppery beige and terracotta beige, a gold shade that lights up the complexion and an apricot pearly blush to give any tan a radiant, fresh look. The formula of these 4 pretty, creamy and velvety eyeshadows perfectly respects the fragile skin of the eyelid and is enriched with bitter orange tree wax which helps create a protective, filmogenic shield against water and humidity. Its new texture dries immediately, does not run and stays put all day long. Without doubt the most popular summer make-up purchase has to be a waterproof mascara and this Black Truly Waterproof Mascara from Clarins will not only perfectly coat lashes, but guarantees to impeccable hold for 12 hours. Lashes are visibly thicker and longer, for that all important natural, summer make-up look. The next product could just be the answer to many of our summer make-up challenges,as this ultra-fine, non-sticky mist leaves an imperceptible fixing veil over the face to ensure long-lasting make-up hold.As if thats not enough the floral scented Fix' Make-up Spray is also a treatment product containing plant ingredients that both hydrate and soothe the skin making this a summer "must have". Fans of the Lip Comfort Oil can look forward to a new shade Red Berry 03 joining the existing shades of Honey 01 and Raspberry 02. This tinted, non-sticky lip care oil comforts, nourishes and bathes the lips with luminous colour. Nestled in the heart of the KwaZulu Natal Midlands is where you will find Granny Mouse Country House & Spa and it's such a well known and much loved landmark on the Midlands Meander and one that I have visited several times over the years. 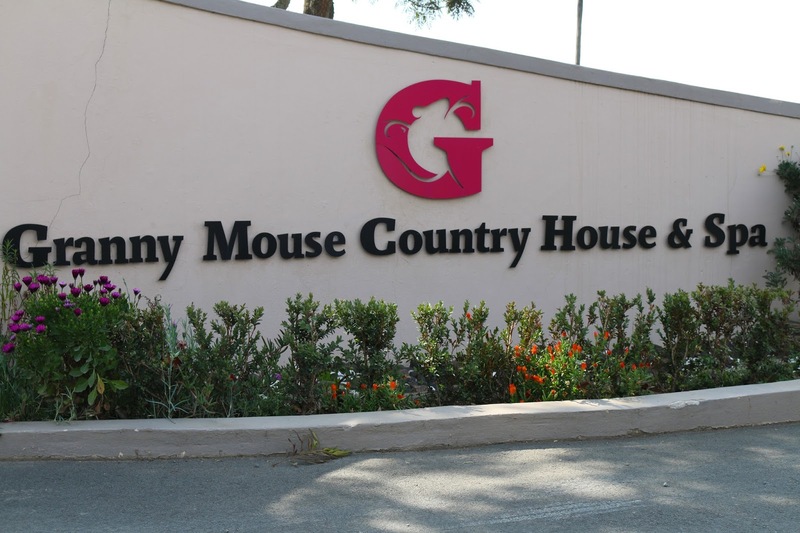 Granny Mouses, as it's fondly known, has been around for over 30 years offering both elegant and luxury accommodation with award-winning dining. 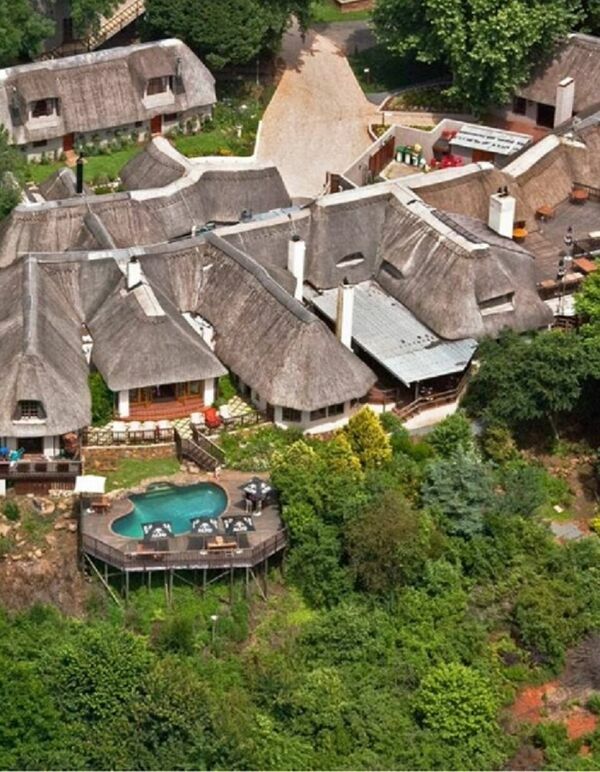 located in a separate thatched building surrounded by beautiful lush gardens and water features that immediately calm you before you even enter. which I have to say...was a lovely way to start my 90 minutes of pampering. CSpa - a South African made range which is based on ancient aromatherapy philosophies. The high performance CSpa Aroma Wellness essential oil blends are free from parabens and mineral oils. I got to experience one of their Signature Packages. 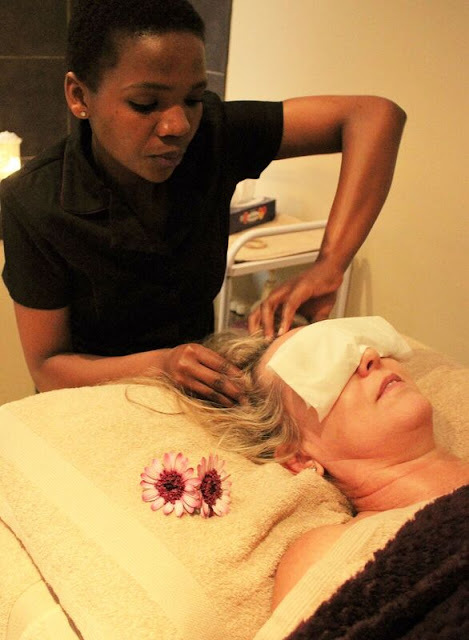 The Pick n Mix menu (R760) which consists of three x 30 minute treatments which you create from a list of 7 specified treatments. CSpa basic facial, which included the usual exfoliation, masking and massage and my skin was left feeling smooth, radiant and hydrated. Detoxifying Head & Scalp Massage including Neck & Shoulders (Indian Head Massage), which was so relaxing. Hand and foot massage and my tired feet felt both revived and grateful. 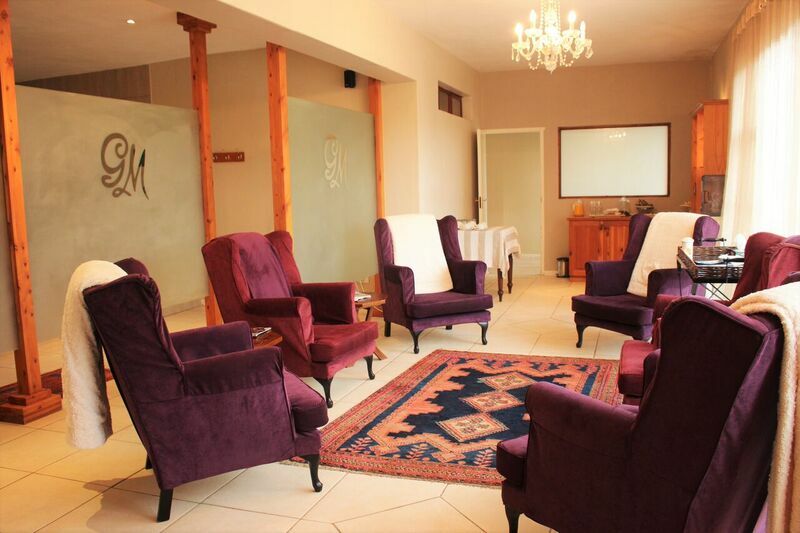 The Spa offers a very extensive range of unisex therapies for both face and body plus the usual hair removal and hand and foot therapies, so there really is something for everyone, even specific packages for expectant mums or brides to be. 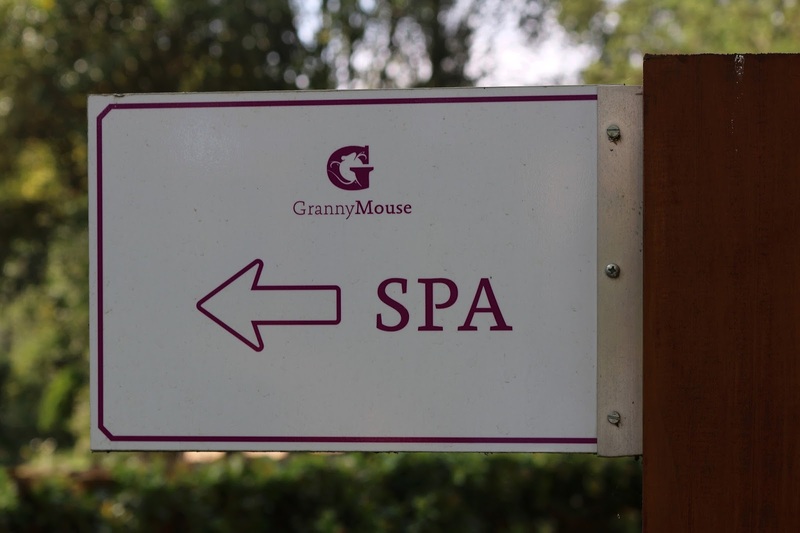 However I can highly recommend a visit to Granny Mouse Spa to banish those everyday stresses, whether it be as a daily visitor or as part of stay package. Recently I have been exploring products from brands that I have never tried and Eucerin is one such brand. "Eucerin is the dermatologist-recommended skin care brand based on honest skin science. It sustains and restores skin’s health and gives you the confidence of a healthy radiant skin. Through working with dermatologists and using advanced technological expertise, Eucerin guarantees reliable and highly effective product innovations on highest dermatological standards"
I have been posting reviews on my blog for the past year on Eye Make-Up Removers that fall into a budget price range, thus making them affordable to all. is suitable for all skin types and is fragrance, alcohol, colourant and paraben free, ophthalmologically tested and is suitable for contact lens wearers. 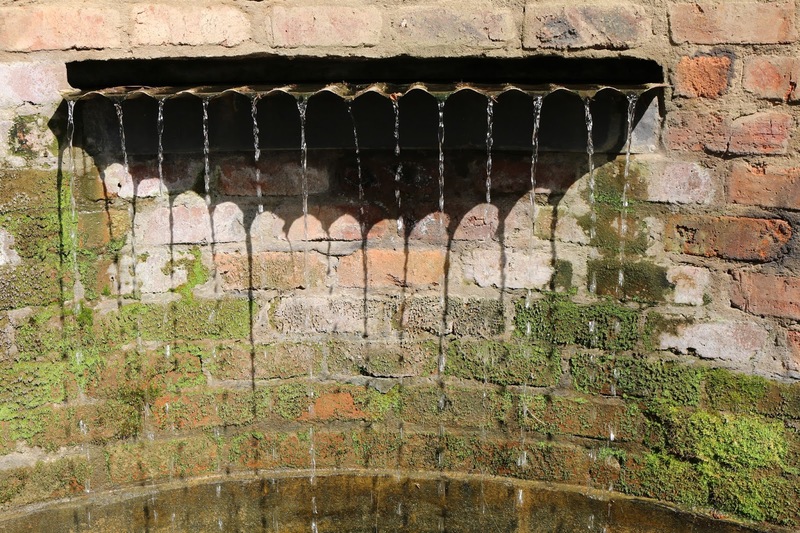 It also claims to thoroughly remove waterproof mascara and eye make-up. I generally prefer a bi or dual phase non greasy formula, which this one is, so as always you must shake thoroughly before use to activate the 2 layers. The upper blue layer tackles the gentle removal of water resistant make up, whilst the lower transparent layer removes water soluble make-up. Eucerin has a combination of active ingredients that result in both the lashes and the skin around the eye left feeling both cleansed and moisturised. I found this remover only to be effective after a long initial soak of the cotton pad over my eye area and even then, it took many wipes over the lashes and around the eye to remove all traces of my eye make-up and mascara. I personally feel there are several other removers that I have reviewed that just work far quicker and easier than Eucerin. Retailing at R115 for 125mls it's also at the top end of my budget price range. However this product leaves no residue on the skin around the eye and has absolutely no fragrance and is one to seriously consider if you have sensitive and allergy prone eyes. I've been using the dermalogica hydrablur primer during the past week and from the onset I must say, that a little goes a long way, as the 7ml sample gave me a chance to try and experience the product on several occasions in different ways.. This lightweight non-greasy primer is formulated to blur fine lines and wrinkles and appears as a white cream until blended on the skin. This primer literally glided onto my skin, whether I used it over my regular moisturiser or on its own. It noticeably gave my skin an instant feeling of smoothness, which I loved and it helped to create a perfect neutral canvas for the application of foundation and make up. On another positive note the hydrablur contains an H2ORelease™ Complex and Abyssinian Oil which helps provide intense, sustained-release moisturization that locks in optimum hydration levels and this is was very evident, as my skin felt particularly hydrated when I applied on its own. The strange sounding ingredient of Whu-Zhu-Yu Fruit Extract enhances skin radiance whilst Mushroom Extract (a natural astringent) claims to reduce pore size and mattify any oily shine. Unfortunately I don't have large pores or suffer from oily shine, so I can't comment on how effective the mushroom extract is, but what I can say - the dermalogica hydrablur intensely hydrated and smoothed my skin, whilst giving my skin a silky luminous finish. Hydrablur is formulated with no artificial fragrances, colours or parabens. 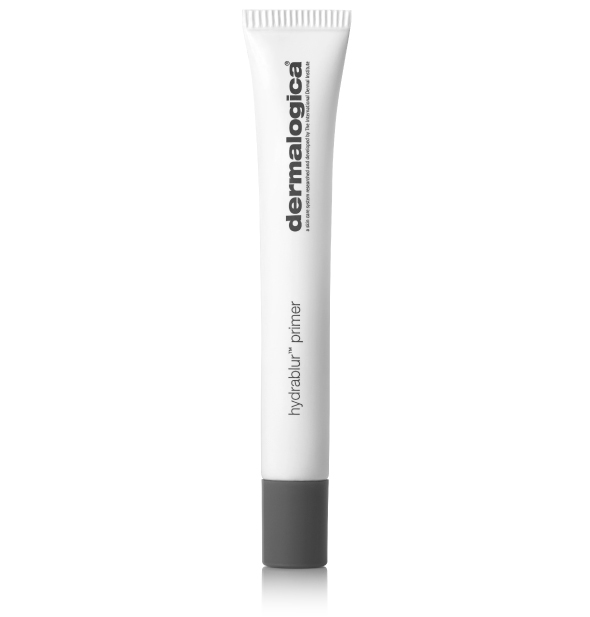 The only negative thing I have to say about the dermalogica hydrablur primer is the price, as it comes with a hefty price tag of R850 for a small 22ml tube, but as I said earlier a little goes a long way.I realise that the price of the product will be prohibitive for most budgets, but if you are seriously into premium skincare and are looking to blur some of those signs of ageing whilst creating a flawless looking skin, with or without make-up then this product is one to consider adding to your skincare collection. In 1863, Bourjois was born on the great boulevards of Paris in the theatre district, at a time when France was the world's second leading economic power. The actor Joseph-Albert Ponsin was the company's first creator; he prepared makeup and perfumes for actors and actresses in the comfort of his own home. In 1868, Ponsin entrusted his entire activity to Alexandre-Napoléon Bourjois. 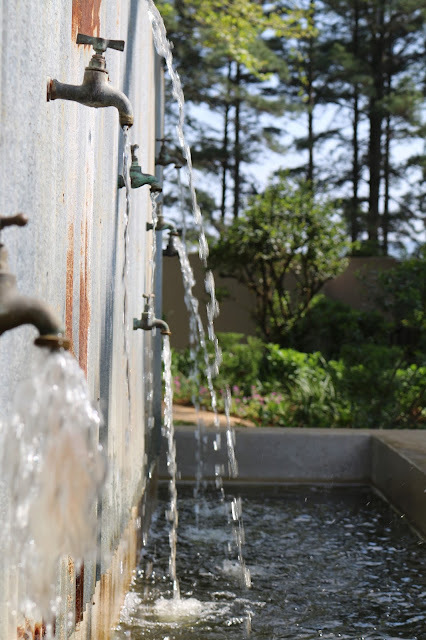 The company blossomed in the hands of Monsieur Bourjois, who made it internationally known. I've tried several BB (Beauty Balm) creams in the past, so I thought it was about time I tried my 2nd CC (Colour Correcting) cream. CC creams were formulated to reduce the appearance of skin redness or sallowness or to improve uneven skin tone. Most include a SPF and can be used alone or as a primer under your foundation. 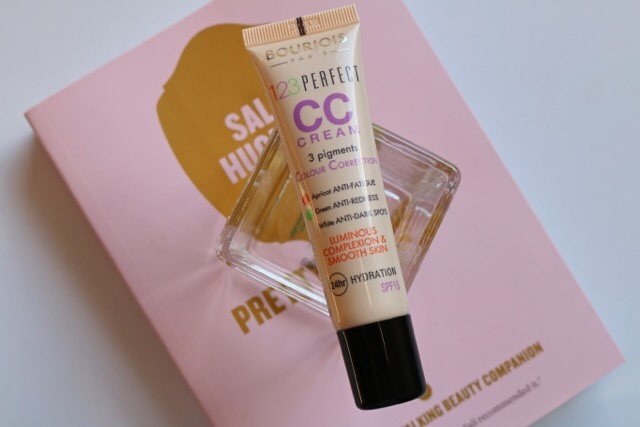 CC creams can range from a light sheer tinted moisturiser to a heavier textured cream with a higher coverage, similar to that of a foundation and most brands now have a CC cream in their product offering that have a variety of multi tasking features. 3 colour correcting pigments that give a fresh and luminous result. hydration with that all important SPF, in this case a reasonable SPF of 15. The product is quite liquid despite its name being a cream, so be sure to give it a good shake before use. Its surprisingly lightweight oil-free formula glides easily onto your skin for a smooth application. 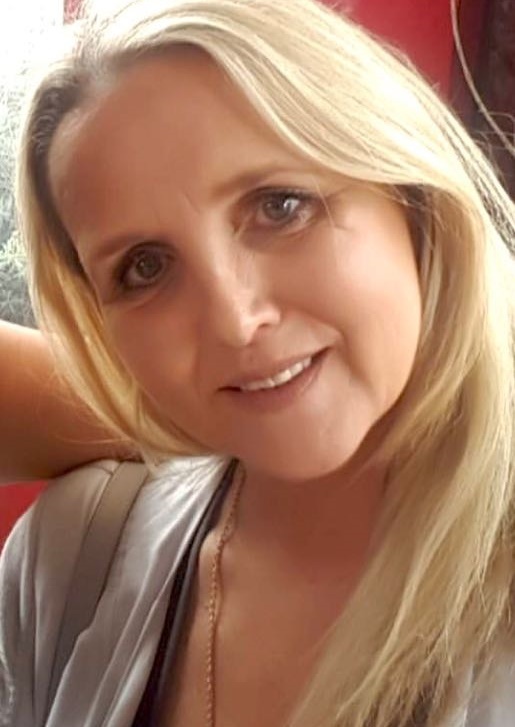 I personally preferred to use the product alone on those days where I wasn't needing to wear full make-up, as I found it was too much moisture/hydration when used over my regular moisturise and under my foundation, as my skin just felt overloaded with product and greasy, especially in hot humid climes of Durban. As a colour corrector - I'm unsure about this product, I do have a mature skin with some redness and the usual dark areas, but I can't say it did anything more than a concealer and foundation would have done. Having said that I do understand why people would love this CC cream, as it would enhance beautifully a younger skin giving it a more perfect flawless appearance. Unfortunately young skin isn't "moi", so my disappointment is more due to my incorrect choice of product rather any poor performance of the product itself. However I will use up the product on those "stay at home" days, but I won't be repurchasing. There are 3 colour shades to choose from; Bronze, Ivory and Rose Beige and I opted for the later Rose Beige, which was a good match. 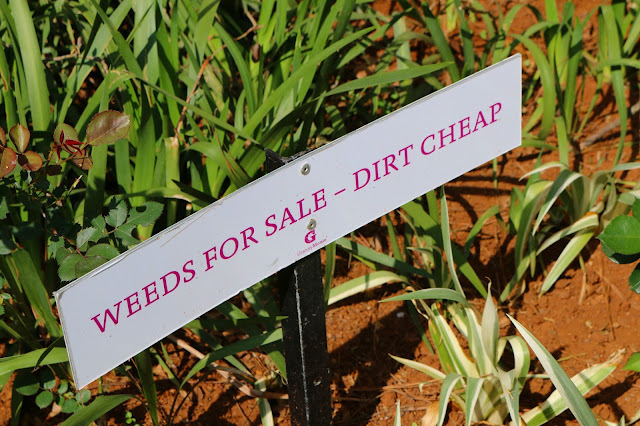 Available from selected Clicks and Dischems countrywide. Dermalogica hydra blur primer, which I'm pretty excited to try. This primer claims to be a lightweight, non-greasy primer which minimizes the appearance of fine lines and wrinkles, mattifies against oily shine and imparts a silky, luminous finish to skin. Now what is there not to like about this, as it sounds like my kinda product. As always I will trial for the week and report back on Sunday with my honest thoughts and opinions. I was recently sent one and I thought the same, so what is it. Tweexy is a 100% silicone wearable nail polish holder. It holds any shape and standard size of nail polish bottle and fits comfortably and most importantly securely over any size of fingers. It simply puts an end to any reaching to dip the brush into the bottle that often leads to those inevitable spills that I'm sure we have all had at some point. Over the many, many years of painting my nails I have only had a couple of spills, that have required quick reactions to prevent a full on disaster. I'm a paint my nails at night in bed kinda person, which means that I am always balancing the bottle on either a magazine or book. This simple yet effective design allows you to paint both spill and worry free and on the go if necessary, as you don't need to rely on a flat surface to place the bottle. as it really does make painting my nails safer and easier, as the bottle now sits securely and closer to my nails. If you a daily wearer of nail polish like "moi" then I can highly recommend a tweexy. It retails for R225 excl postage, but considering that its made from silicone it should be a manicure tool that lasts. Tweedy is available in 3 fun colours Bonbon Pink,Spa Green and Sapphire Night. Just to give you a "heads up" I'm currently trying the following skincare products and my reviews should be posted on my blog over the next few weeks. 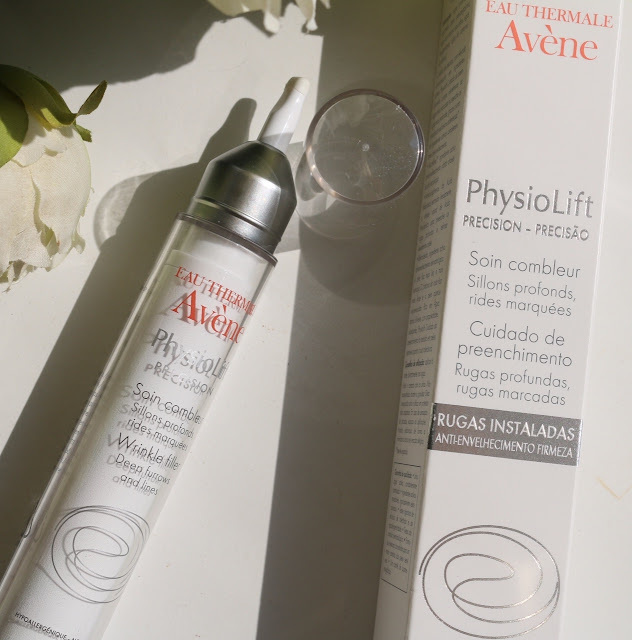 I was so excited when I received several products from the French brand Avène recently and this newly launched Physiolift Precision Wrinkle Filler caught my eye. Highly concentrated in anti-aging ingredients, it fills the most prominent wrinkles and deep furrows and I'm certainly up for this challenge. 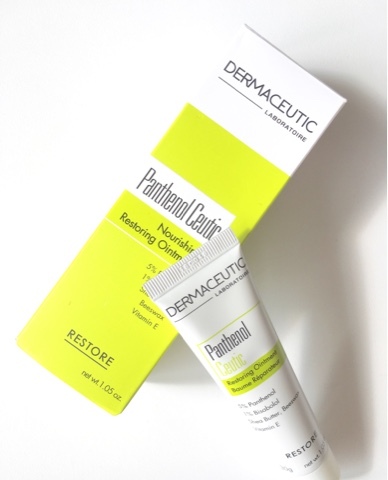 Dermaceutic sent me their Panthenol Ceutic Nourishing Restoring Ointment, which restores nourishing comfort to skin following aesthetic procedures, not that I have had anything done to my skin, but i will give you some feedback on some of its other uses. I have seen so many good things written about this CC Cream from the French cosmetic brand Boujois that I recently picked one up in Clicks. Falling more under a make up category I'm adding it to this post under skincare. Not having used anything from Bourjois before I'm looking forward to bringing you my views on this product during September. 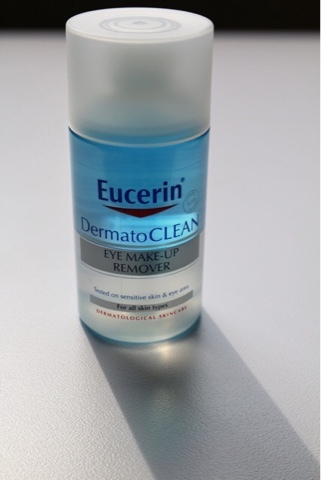 Always on the look out for both an affordable, yet effective eye make up remover, this bi-phase eye make up removing lotion from Eucerin will be put through its paces during September. I was needing to buy another of their mascaras and this pack basically gave you the other two trial size products free. I haven't yet tried the liner, but here are my thoughts on the eye make remover. Most of the eye make up removers that I have tried and tested in the past generally cope pretty well with removing my mascara whether it be waterproof or not, although some may need a slightly longer soak with a cotton pad. Of all the formula's of eye make up removers on the market, I prefer a lotion, especially a bi-phase one and this remover from benefit is a thickish creamy gel,not my favourite type, as for me they have that association with Petroleum Jelly. they're real! 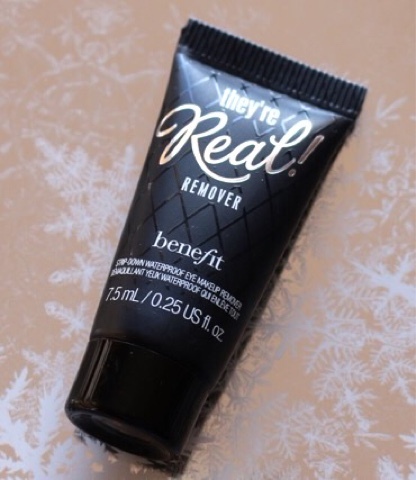 remover is specially formulated to remove their bestselling they’re real! mascara and they’re real! push-up liner, it does completely lift away waterproof eye makeup with ease and without tugging the delicate skin around the eye area. It has no noticeably fragrance and is suitable for sensitive eyes & contact lens wearers. Whilst I did enjoy the gentleness, speed and effectiveness of this remover it hasn't convinced me to switch over from my lotions to a creamy gel formula just yet. 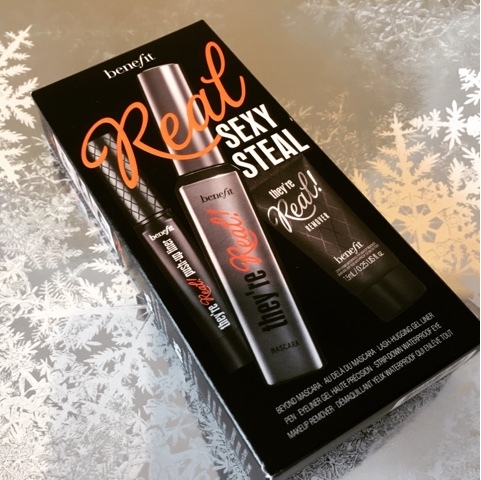 However if you are a heavy user of eye make-up and waterproof mascaras then this is most definitely one to consider trying.